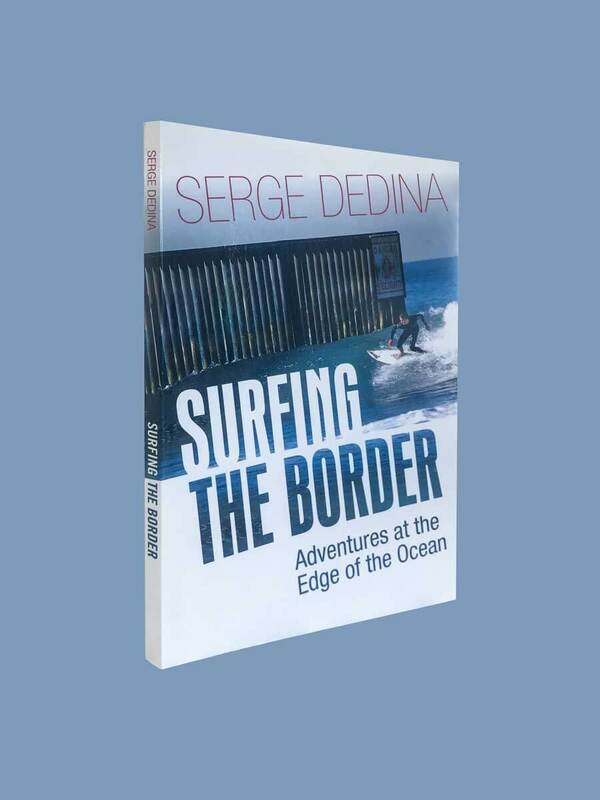 Serge Dedina is the Co-Founder and Executive Director of Wildcoast, an international organization that works to preserve coastal and marine ecosystems and wildlife. 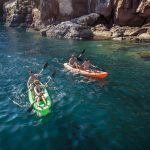 He is an avid surfer, swimmer, and former founding director of The Nature Conservancy’s Baja California-Sea of Cortez Program. 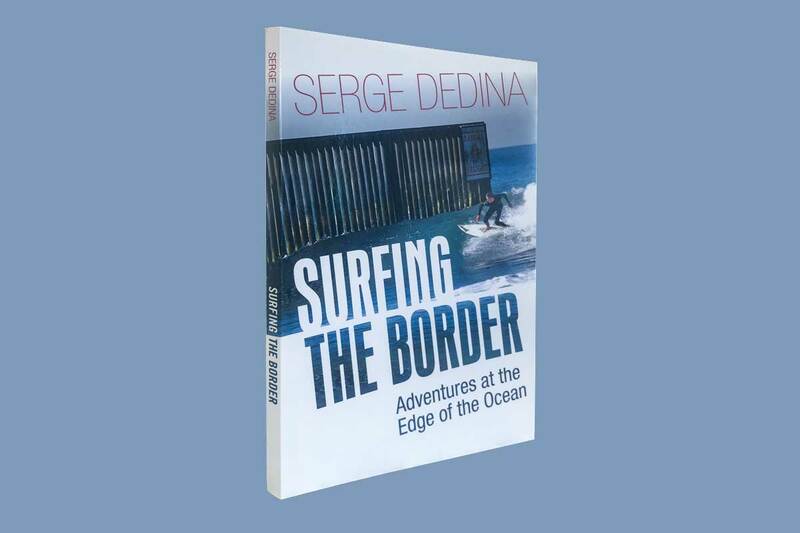 Serge also authored Saving the Gray Whale, a book based on the three years he lived in the gray whale lagoons of Baja California Sur, and Wild Sea: Eco-Wars and Surf Stories from the Coast of the Californias. He received the surf industry’s Environmental Award in 2003, the San Diego Zoological Society’s Conservation Medal and the California Coastal Commission’s “Coastal Hero” Award in 2009. In 2013, Serge was named a UCSD John Muir Fellow in recognition of his conservation achievements. With a unique and relaxed style, the author explains the renaissance of the authentic Baja California Sur. The book has fun with anecdotes and descriptions of places the reader will definitely want to explore. In addition, the book seeks to instill a deep love for the care of the ocean in new generations of surfers and emphasizes the impact their actions have economically, culturally and ecologically in surf paradises. 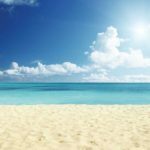 Among tips on how to stay sane and not go bankrupt while raising child surfers, hiking through the mud pits in southern Mexico or discussing the most important details about the evolution of surf, reading this book will take the reader through a journey that emphasizes the importance of conserving a healthy ocean.